It sure is tough being this cute! In case you are wondering, I was the dog model for a spread in pets Magazine! 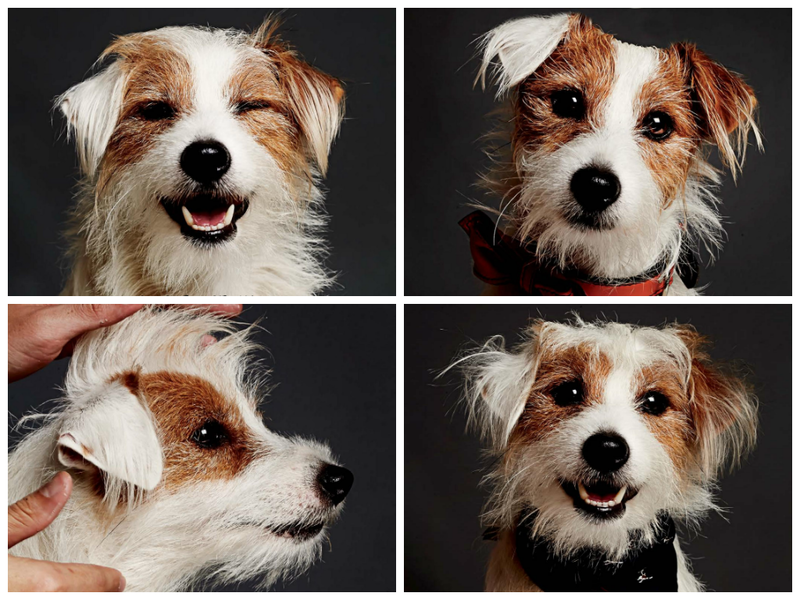 And, if you would like to find out what I was posing for, grab a copy of pets (issue Feb/Mar 2014) now! PS: This is the BEST job ever! I was paid in TREATS!